Pesta AngPau UPM is the celebration of Chinese New Year, to showcase the precious Chinese New Year Culture and to engage with more university students to preserve our culture. It is one of the largest students run event in UPM, and its main objective is to promote integration among UPM students of multi-races and to strengthen the spirit of unity. Throughout this event, UPM students can develop their leadership abilities and gain fruitful experiences. Furthermore, this event provides a platform for UPM students to engage with external and expand their network before they graduate. PAP UPM is fully organised, and it is also executed by students only. Besides that, the performance is also done by students as well. It shows the hard work of the students, and team work from them. It is very challenging for them because they have to balance their time to study and to meet up with their teammates to carry out the event. It proves that the students are capable to organise a big event and also capable in managing their time. By participating in PAP UPM, the students are able to develop soft skills and other professional skills that out of their major course. They are given a platform to build up their confident, communication skills, team work, leadership, and to strengthen their internal like never before. They are exposed to a different world that totally out of their comfort zone. They have to face countless challenges from different stakeholders, and most importantly, they have to learn how to face rejections and understand that the world doesn’t go always as what they expected. It also provides an opportunity for the students who are interested to develop other professional skill, such as event management, human resources, photo and video editing skills, and design skill to experiment and to establish their portfolio. 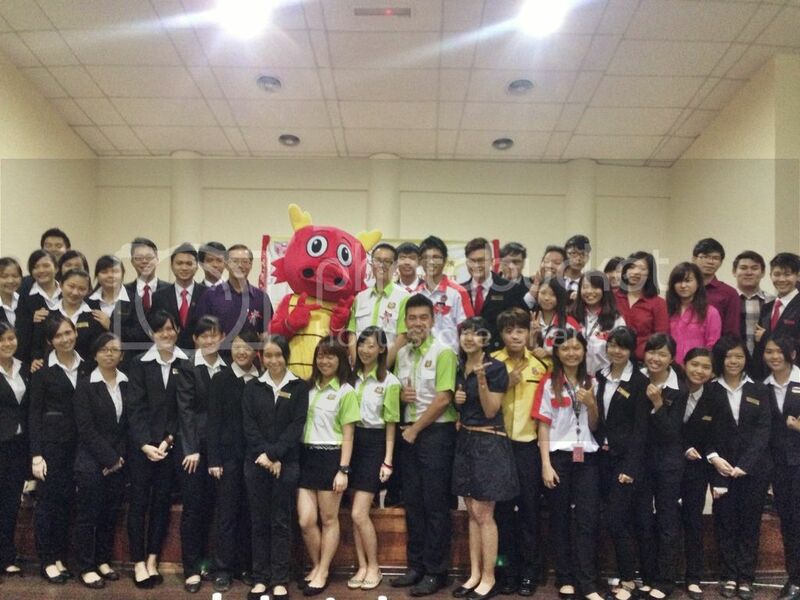 The highlight of PAP UPM, is to engage with students from different races, by showcasing the uniqueness of Chinese New Year culture. There are a series of different activities to be carried out by PAP, to maximize the outreach and the impact by PAP. It also enables the audiences to feel the joys of Chinese New Year via different senses.